The ground was shaking down under with a record-breaking 822 players turning up for the AU$10,600 buy-in Aussie Millions 2019 Main Event. 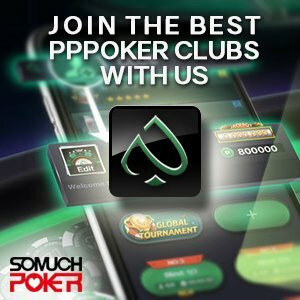 Year after year, this annual event never fails to draw players from all around the world that it has now become one of the most sought after titles next to the WSOP Main Event. As expected, the list of highly decorated players in the field was extensive. Since this was a freezeout tournament, everyone gunned to survive the first stage. By the completion of all the starting days, only half the field advanced to Day 2 – 405 players (to be exact) – which was further cut to 169 at the end of the day. Only one player stands to make a cool million and more with the eventual winner pocketing AU$1,850,000 (~US$1,330,000). Though ITM of 88 places is still another elimination day away, among those not part of the hunt are Chino Rheem – who busted out in just two hands in Day 1B -, and defending Main Event champion, Toby Lewis. Lewis fell early in Day 2 opening up the floodgates for anyone looking to be the newest victor. Claiming the leader’s status at the end of Day 2 was Pim De Goede with a stack of 413,000, which is roughly 137 times the opening blinds of Day 3. Other notable players through were: Michael Addamo (279,300), Day 1C chip leader Cole Swannack (236,600), Matthew Wakeman (217,700), Jack Salter (202,900), Tobias Ziegler (196,400), Day 1B chip leader Julian Stuer (195,000), Jackie Glazier (149,900), Vincent Huang (125,500), and Manig Loeser (124,400). Quite a number of Asian players also wrapped up the night, some with very healthy stacks and some with 20bbs or less. Several among them were: Hong Kong’s Ben Lai (378,000), Dingxiang Ong (316,300), Tao Chen (299,100), Aditya Sushant (292,800), Gyeong Byeong Lee (286,000), Chao Duan (267,100), Quan Zhou (219,200), Ngoc Hoang (183,000), Yuri Ishida (160,500), Celina Lin (62,200), and Do Hoang (58,500). 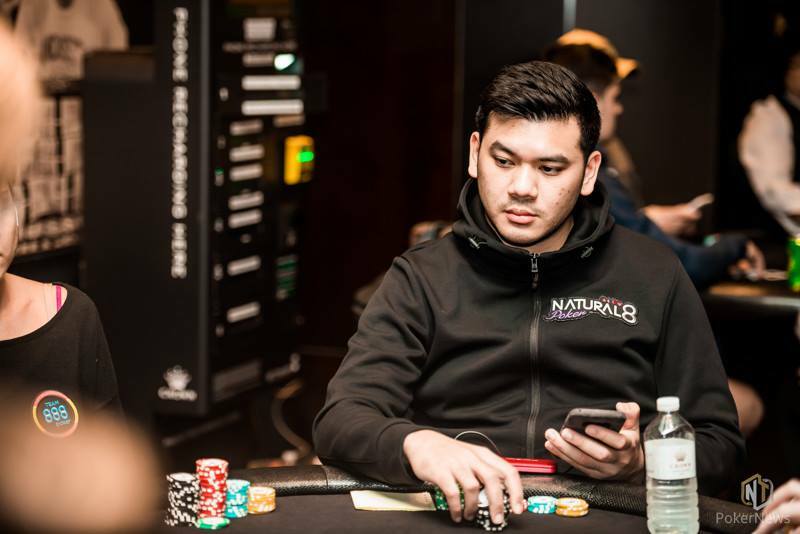 During the latter part of Day 2, GPI Asia POY 2018 Michael Soyza sat in the upper ranks where he stationed for the rest of the day. He too bagged up a big one of 317,100 which is sixth overall.